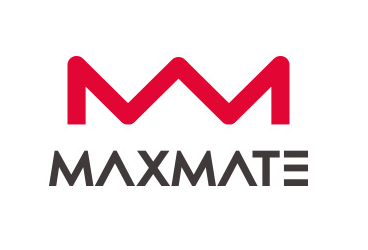 A key initial MAXMATE, M is shaped in a crown, symbolizing the philosophy of Maxmate specialized in providing the total beauty service for women: treating every customer like a queen. This crown also shows Maxmate’s ambitious vision to come the industry’s best both internally and externally. Maxmate uses a red as a main color to express its ambitious and innovative image. MAXMATE used a highly differentiated font considering the esthetic sensation as a company specialized in total beauty care. Bold font and edge typo presents the scale and integrity of company, whereas some fonts were formed much differently to rhythmically express the image of company seeking a diversified beauty.